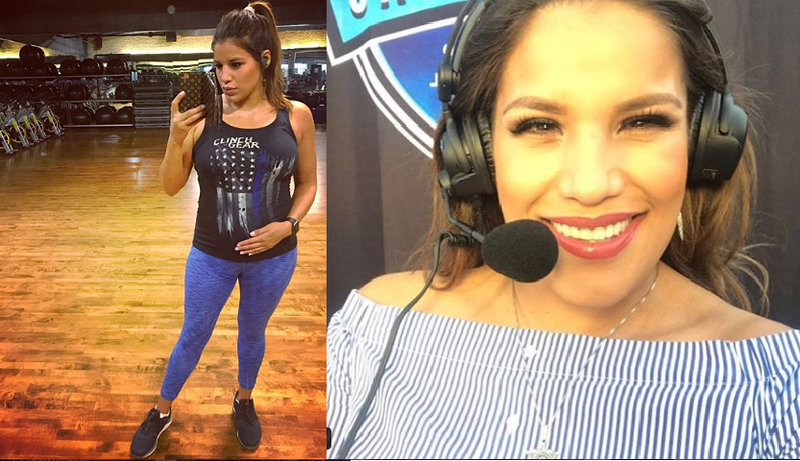 SFLC Podcast host Mike Heck is joined by one of the best 135-pounders in the world, Julianna Pena (@VenezuelanVixen) who will be calling the action this Saturday at Combate Americas 18, which features the Copa Combate, 8-man, one night, bantamweight tournament for the grand prize of $100K. She also discusses her excitement with becoming a Mom for the first time. Very exciting stuff about to happen in the life of the Venezuelan Vixen. Brought to you by MyBookie.ag . Use promo code ‘SFLC’ to get up to 50% match on your first deposit, which is perfect for NFL season, NCAA football action, NHL, NBA, UFC Fight Night on Saturday and much more.